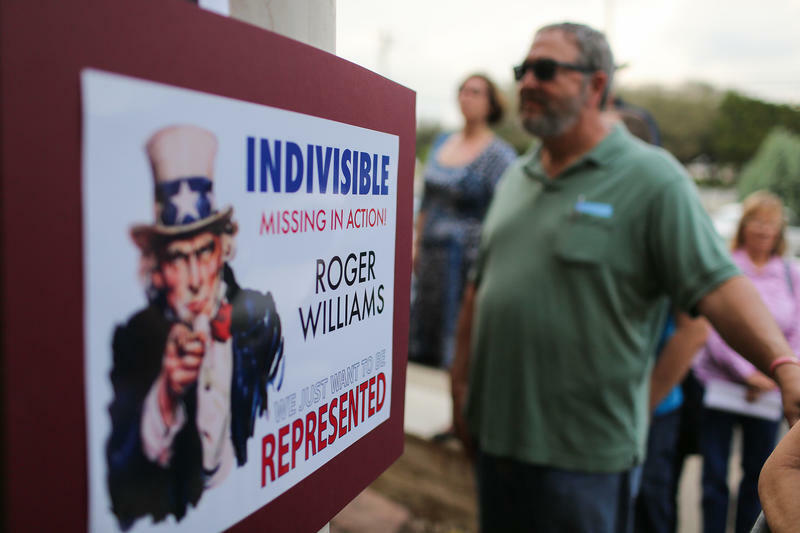 U.S. Rep. Roger Williams' constituents hold a town hall meeting at Flores Mexican Restaurant in Dripping Springs on Sunday. The congressman declined to attend. 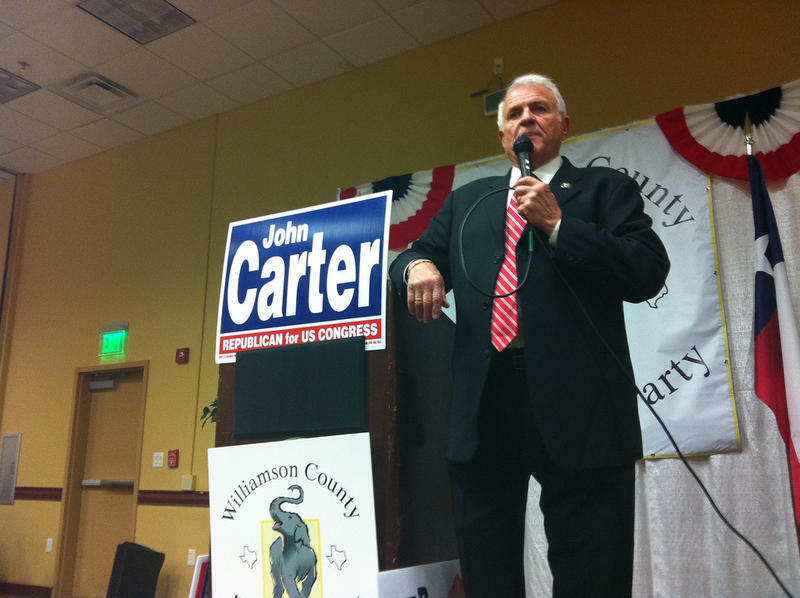 In 2009, Tea Party protests across the country energized a segment of conservative voters, enabling Republicans to take control of both chambers of Congress. Inspired by Tea Party tactics, progressive groups today are organizing to put pressure on Republican congressmen in town hall meetings. 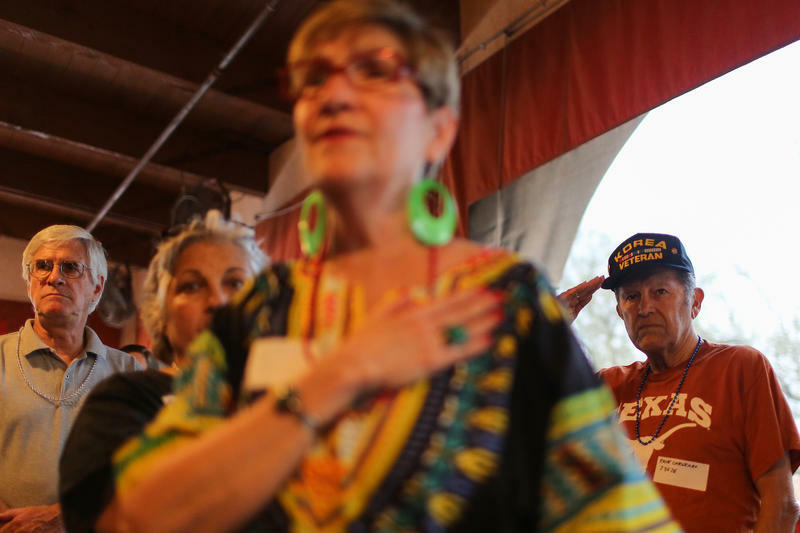 While the events have been grassroots efforts, many people are organizing under the umbrella of a movement called Indivisible, which, it turns out, has roots in Austin. Indivisible now has more than 7,000 groups registered on its website. That’s a long way from where it began last November: as a Google doc. 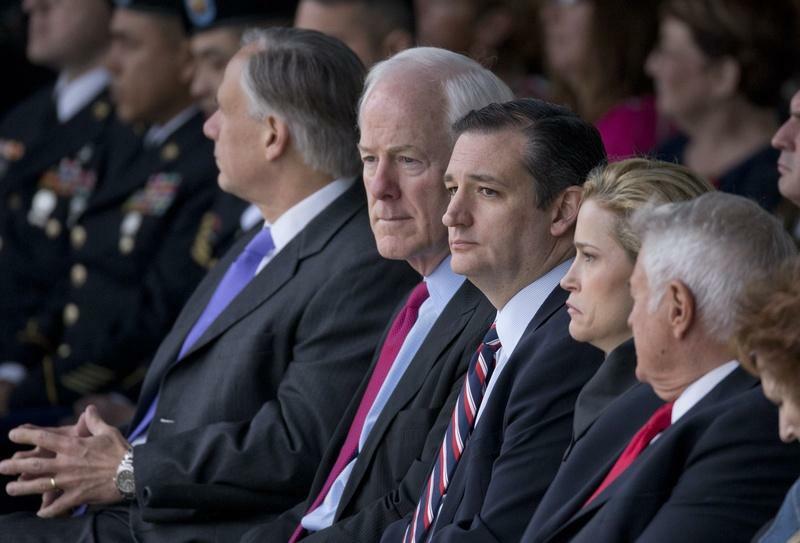 Indivisible: A Practical Guide for Resisting the Trump Agenda was written by four former congressional aides, including former Lloyd Doggett staffer Jeremy Haile. Haile and another of the guide’s authors, Ezra Levin, worked for the Texas congressman in the early years of the Obama administration. Haile says their experience working for Doggett during the rise of the Tea Party in Central Texas heavily influenced the guide, which is essentially a playbook for how to put political pressure on elected officials. The guide suggests confronting elected officials in person at ribbon cuttings and town halls. Haile says this advice is based in part on the now infamous town hall Doggett held at a Randall’s parking lot in Austin in 2009. “These were conservative activists and they were carrying revolutionary war battle flags and mock coffins, and they were chanting, ‘Just say no,’” he says. Footage of the town hall turned protest went national, creating a communications nightmare for staffers, Haile says. Similar scenes began unfolding across the country. While these protesters did not effectively change their representatives’ views, Haile says, they did succeed in tying up their staffers. “The Indivisible group in the First District of Wisconsin, that’s Paul Ryan’s group, they have put up signs all over town with Paul Ryan’s face on them saying, ‘If you see this person call this number,’” he says. Having put the guide into the hands of the public and created a website where groups can register, he says he and the guide’s other authors plan to let the movement grow on its own.